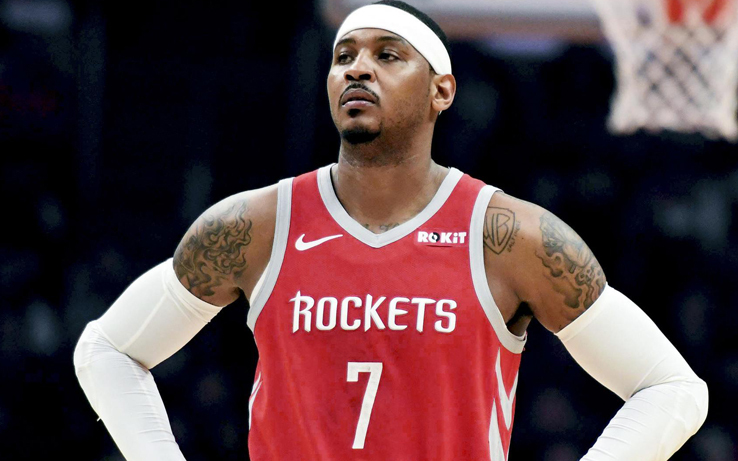 Houston Rockets General Manager Daryl Morey recently announced the team has traded forward Carmelo Anthony, the rights to Jon Diebler, and cash considerations to Chicago in exchange for the rights to Tadija Dragićević. Diebler was the 51st overall pick by Portland in the 2011 NBA Draft following his senior season at Ohio State. His rights were acquired by Houston in 2012. Diebler is currently playing in the Turkish League.